Many people confuse PNB and the housing finance company as same home loan providers. But, the truth is that both bank and housing finance company offer housing loan to both salaried and self-employed professional/non-professional. 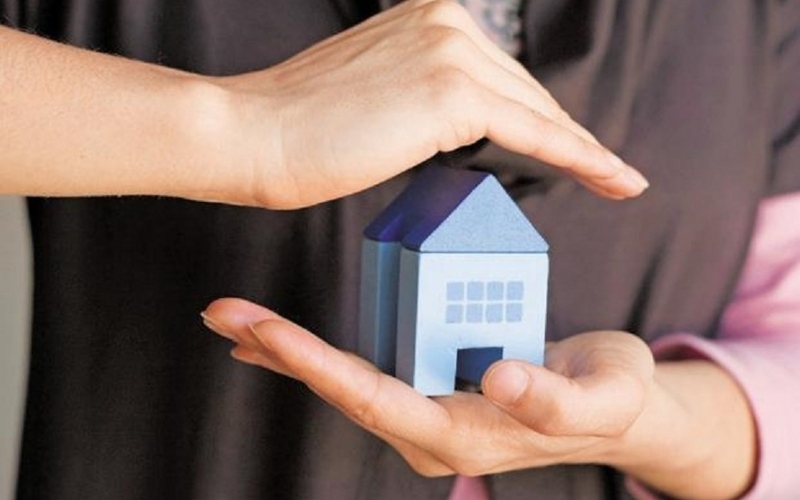 In this article, we have focused on the housing loan provided by PNB HFL. The loan provided by them is available for both salaried and self-employed people. You can get this loan only if you match the eligibility. The rates are low, the loan amount is higher and tenure comes with flexibility. So, if you need a lender that can give you all this, PNB HFL is home loan is one of the best options you have. Read more to know the details. The interest rate for salaried people ranges from 8.40-11.25% per annum which is one of the lowest rates. What is the minimum CIBIL score required to get lowest PNB HL rates? For home loans, your CIBIL score should be 650 or above. In addition to this, you must have the listed documents and minimum income & age criteria matching as per the requirement. Latest Salary-slips for 3 months for Salaried Employees or Certificate & Proof of business existence along with Business Profile for Self Employed professional. Form 16 for last 2 years for Salaried employees or Last 3 years Income Tax returns (self and business) with Profit & Loss Account & Balance Sheets duly certified/audited by a Chartered Accountant for self-employed professional. Self-declaration from the customer for family income. Affidavit on requisite stamp paper on Ownership of property in case of construction or extension loan. Photocopy of Title Documents of the Property, Approved Plan. An individual with any Professional Degree/Diploma/Post-Graduate Degree/ITI etc. An employee of local and stable business entity like Petrol Pump, Restaurant, Jewellery shops, Garments shop etc. The employer’s business can be a proprietorship/partnership/private limited/limited company/trust etc. An individual who is earning a fixed minimum income of ₹10,000 per month. This is valid for combined income also in case there is a co-applicant. Know How Standard Chartered Credit Card Offers Gives You Power Pack?